In our daily beauty routines, there’s one important step that preps our skin for the rest of our makeup. 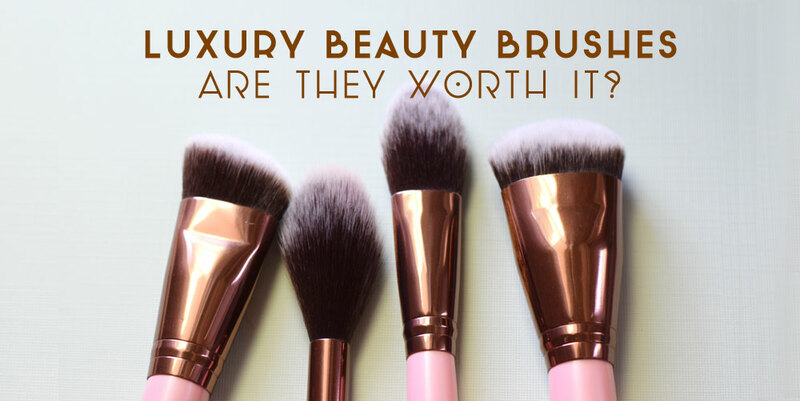 Foundation is the basis that evens out skin tone, hides blemishes, and creates a smooth canvas so that killer galaxy eyeshadow and highlighter goes on without a hitch. The biggest obstacle for the fair-skinned is finding a product that doesn’t give off that unnatural orange glow or fake tan look. 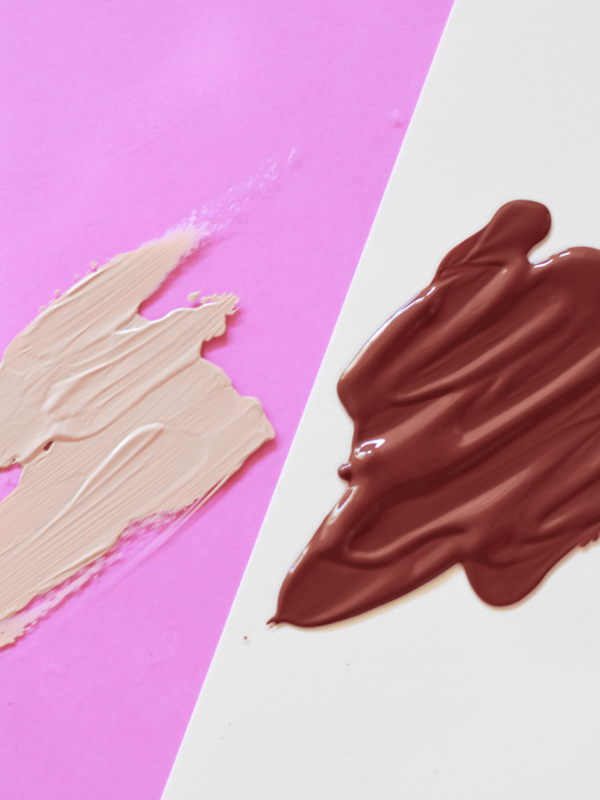 Well, some brands have heard your call, and now entire lines cater specifically to paler complexions, offering a range of super-fair shades to choose from. One of the most popular is Bobbi Brown’s Skin Foundation Stick, which has shea butter and olive extracts that help it glide on flawlessly. The lightest of the tones is Alabaster, but there’s also a whole range of fair shades to choose from. There’s also beloved cult brand Illamasqua, which is inspired by Asian beauty balms. Try tones 01 and 02 of their Skin Base Foundation. They’re ultra light in color and still look natural and smooth. 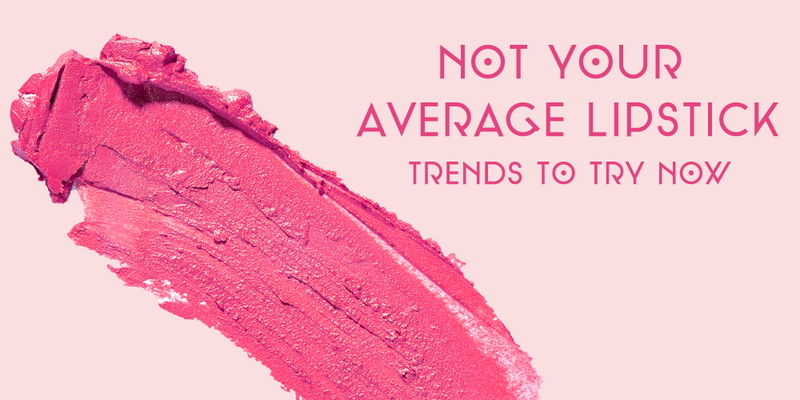 Or maybe you have a go-to brand you want to stick with, but can’t quite find the shade light enough for you. Revlon Colorstay in Buff and Make Up For Ever Ultra HD Foundation in Alabaster are fair-skinned faves. But if you need to go even lighter, try Ultra Foundation Pro in Zero Minus from pro makeup artist brand Face Atelier. It’s an adjuster, so you just add a few drops to a foundation you already like, and it’ll lighten your product to whatever shade you need — almost like a custom foundation for your very own unique tone. For dark complexions, you’ll want to test the foundation on your jawline and neck area, to make sure it blends smoothly in both zones. The True Color Stick Foundation in Hazlenut from Black Opal is specifically made for darker skin tones. It’s got SPF 15 too, which helps protect against the sun damage that often creates those pesky uneven spots. Urban Decay’s Naked Skin Weightless Ultra Definition Liquid Makeup has super specific colors. If you know you have a warm or cool undertone beneath your deep complexion, this product comes in warms (with color codes ending in .0) and cools (ending in .5), making it easy to work with your individual skin. One thing to note: if your skin is oily, you’ll want to go a shade lighter — because skin’s oils create an illusion of a darker shade. You might also want to try an oil-free product, like Fashion Fair Oil Free Perfect Finish Cream-to-Powder foundation. It’s a trusted company that’s been around for four decades, and their new cream-to-powder formula won’t make a mess or look cakey, all the while keeping your shine at bay. Do you have ultra fair or dark skin? What do you use for foundation?